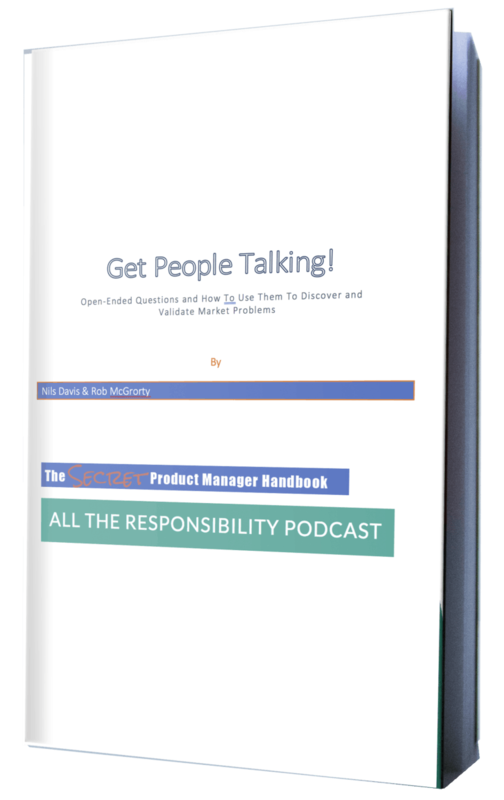 ​This page is your resource for useful articles on go-to-market for product managers. From positioning to pricing to demos, you can find guidance on how to do it better here. ​Value proposition - the value proposition is arguably the most important component of being ready for go to market. ​In ​two quick sentences it captures the most important information about your product - who it's for, what it does for them, and why it's a better choice. ​Conversely, if you can't articulate a good value proposition for your product, that means one of those things is missing​. Read more about value props​. ​Demo - the demo is the fun part of selling your product. But if you do it wrong, you're not going to sell much. Like the rest of the selling process, the demo needs to be about the prospect and what your product can do for them​. It's not about your product, even though I know it's your baby. Here are some guidelines for turning your demo into a more powerful selling machine. ​Social proof - one of the biggest risks that your prospects face is that your product, while it ​sounds​ amazing, won't really deliver on its promises. This is just one of the reasons you ​need great social proof for your product. ​​What your customers say about ​how it helped them solve their problems and achieve their goals makes a gigantic difference in your sales success. ​Pricing - ​especially when selling expensive products - like enterprise software or cars - the factors that go into the ​prospect's assessment of how much they're willing to pay extend far beyond the price. The Value Inequality gives you a framework for understanding pricing from the customer's perspective, and tools for working their perceptions in your favor. Product knowledge - there is a basic set of product knowledge which enables sales and marketing to be much more successful. Product management needs to provide this info - but they don't always, and it leaves sales and marketing floundering. Objection handling - The information you need to provide to the sales organization so they know how to respond when a prospect asks a difficult question.